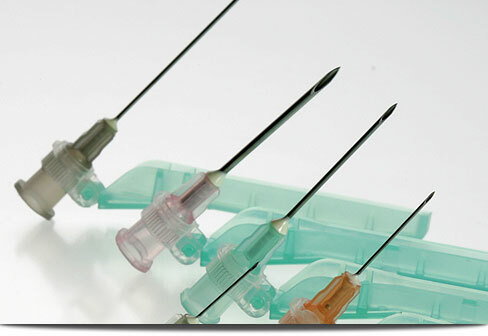 At AMD, we’ve got needles galore. 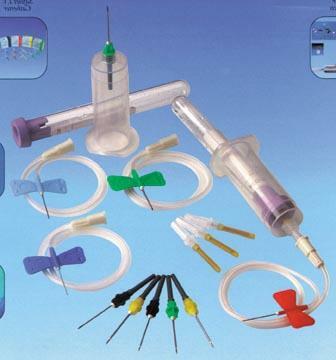 We know needles aren’t one-size-fits-all, so find the perfect needle for every task, with our variety of shapes, sizes, and functionality. 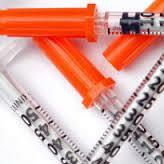 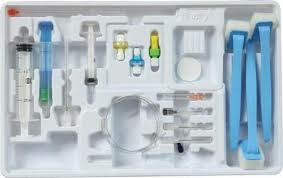 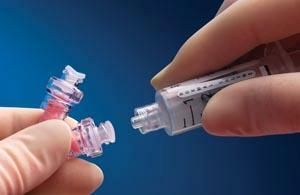 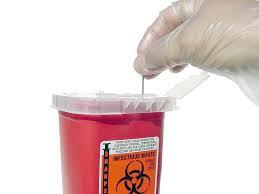 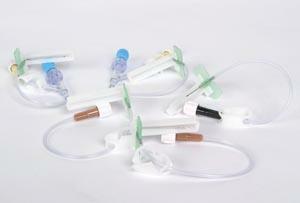 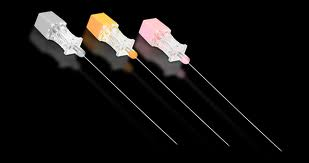 From anesthesia needles to blunt needles, and vented needles to hypodermic, all of your needle needs are here. 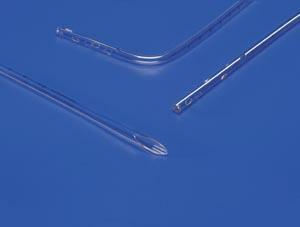 Find brands like Covidien, Braun Medical, and Becton Dickinson and Company. 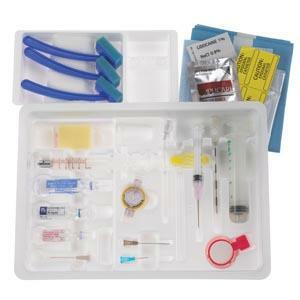 Count on us for the variety, quality, and brands that will put your patients at ease.